At Veritas Academy, we strive to make every part of the educational experience consistent with the truths of Scripture. We desire to support the family and local churches in molding students to be disciples who love God and His word, members of the Body of Christ who love the church, and missionaries who love the lost. In our school we hold high standards of conduct for our students. We emphasize things like obedience to God, respect for authority, and kindness to others. We also emphasize the Gospel, which shows us our need of grace and the hope we have in Christ. All academic disciplines are taught from the perspective of Christian truth. In this aim, Veritas follows the classical Trivium. This model of education divides the stages of learning into the Grammar (Elementary), Logic (Middle School), and Rhetoric Schools (High School). As our students progress into middle and high school, we study the “great books.” Our Pre-K and Kindergarten programs are preliminary to the Trivium. Our Extended Day Classes are supplemental to it. For a deeper look at classical education and how it differs from a more conventional approach see our “What is Classical Education?” resource. 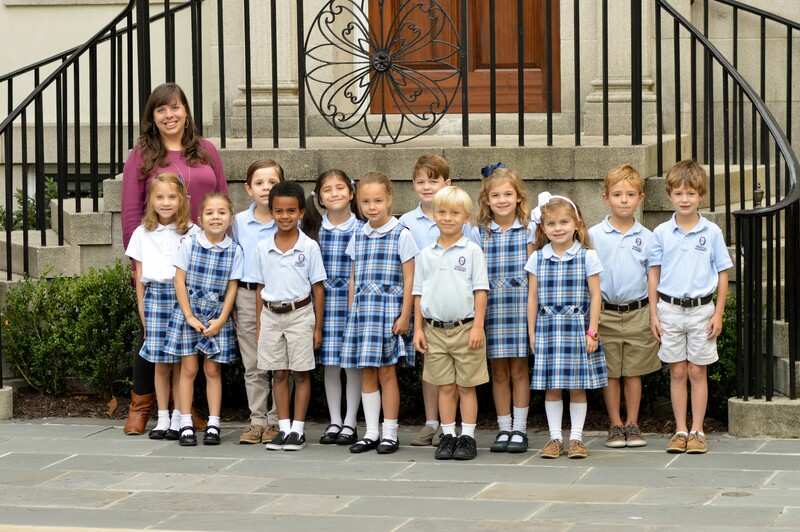 Our academic program for each grade is full-curriculum, offering all core subjects in the mornings (Language Arts, Math, Literature, History, Science, and Latin) and electives in the afternoons (Art, Music, PE and Drama). Our teachers model the love of learning we want to teach to each student. Veritas understands that homeschooling families may need to supplement their home education with outside classes from time to time. We offer many of our core classes and extended-day electives for these students to plug into their homeschool curriculum as needed. Find more information on our Homeschool and Part-Time Students page.